Ben Duncan, who is a Brighton and Hove city Councillor, had claimed he was within his rights to make the comments under Article 10 of the European Convention of Human Rights, which “allows free expression without interference by public authority, except in well-defined circumstance”. 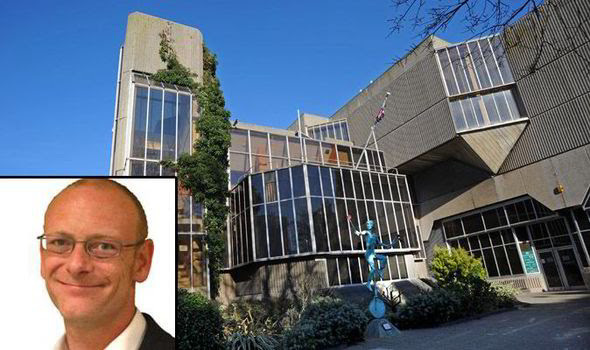 However, a Standards Panel at Hove Town Hall today found that he had breached the regulations by failing to show respect to others and acting in a way which could reasonably be regarded as bringing his office of authority into disrepute. The tweet was made on the same day as a Freedom of the City Parade by the Princess of Wales’s Royal Regiment in Brighton and Hove, part of a programme of events taking place across the country to commemorate the centenary of the First World War, the panel was told. Mr Foley said Mr Duncan issued an apology two days later for any offence caused and said he had not meant to be “insensitive to their loss”, but by then the council had received 60 complaints, including from Green MP Caroline Lucas, the highest number it had ever received in relation to this type of incident. A petition was set up demanding Mr Duncan resign from his role of Councillor, the panel heard. This entry was posted in Stuff that winds me up. Bookmark the permalink.